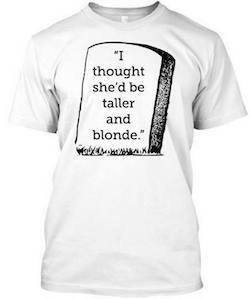 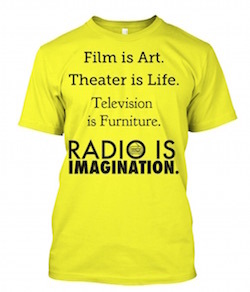 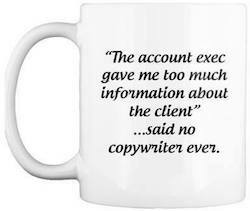 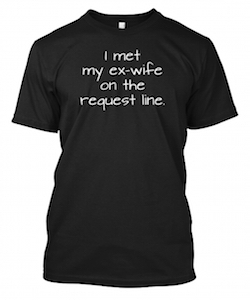 Click Here for More Radio T-Shirts, Voice Over Shirts and Mugs! 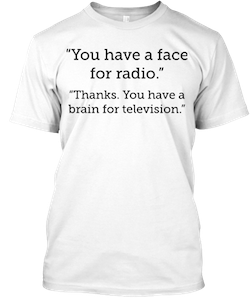 The t-shirts and mugs pictured above can be ordered from Dan O’Day's Radio and Voice Overs Emporium. 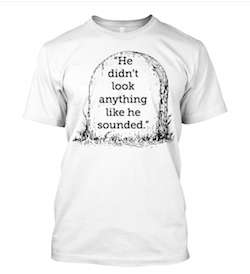 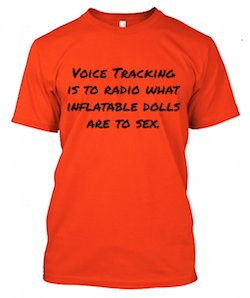 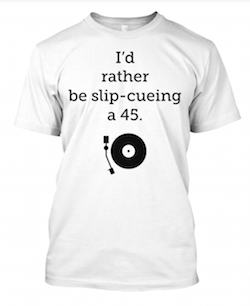 Click the button below to add the More Radio & Voice Over T-Shirts to your wish list.